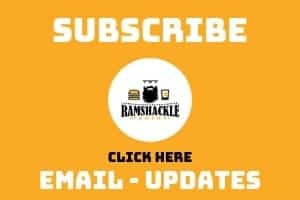 October 10, 2018 (Last Updated: April 9, 2019) - As an Amazon Associate I earn from qualifying purchases. A decadent treat in a cocktail glass? 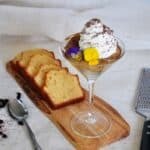 I am here to hook you up with this creamy, coffee kissed, mini trifle dessert in our White Russian Mini Trifle Dessert. 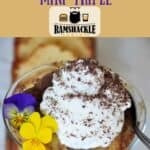 The White Russian cocktail just screams for a dessert to be made in its honor and I think I have just the thing in our White Russian Mini Trifle Dessert. This adult dessert recipe has all the flavors of a White Russian, plus some extra tastiness. This trifle is part of our series on the White Russian cocktail and this recipe is an homage to the flavors of the classic drink. Enjoy our White Russian Mini Trifle Dessert! How is This Dessert Like a Trifle? Trifle in English cuisine is a dessert made with fruit, a thin layer of sponge fingers soaked in sherry or another fortified wine, and custard. It can be topped with whipped cream. Many modern takes on trifles include chocolate flavors where fruit is foregone in preference for chocolate or other ingredients. We are following in this strain of experimentation for our mini trifle and adding the flavors we want in a layer of pudding. I really strived to bring the elements of a White Russian Cocktail to this dessert. Cream, vodka, and coffee liqueur are the elements we are looking for and I think I found them! While the traditional trifle has a layer of sponge fingers that are soaked in sherry, we are going to change that up a bit. We are adding chunks of a vanilla sponge cake and instead of soaking them in sherry, we are going to spritz them with vodka. 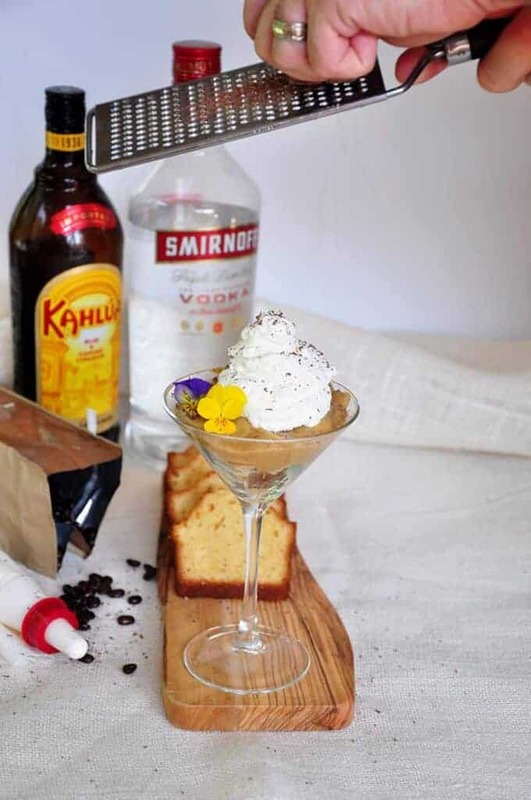 That vodka adds an element of the White Russian cocktail to our trifle dessert and brings us a bit closer to capturing the spirit of the drink in dessert form. I was really excited for this element of our White Russian dessert and thought that just maybe I could add Kahlua to a normal instant pudding and it would set. I was absolutely correct. The recipe on the box calls for adding two cups of milk. I removed ¼ of a cup of whole milk and replaced it with ¼ of a cup of Kahlua liqueur. It sets just fine! We have both vodka and coffee liqueur flavors in this dessert. 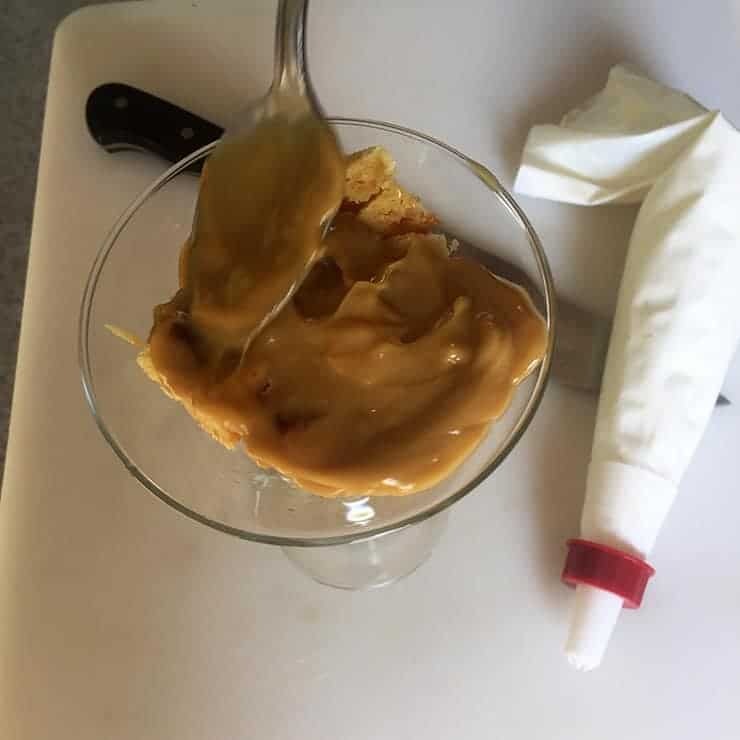 One thing to note on this is that while the vanilla pudding we used set just fine with Kahlua if we stored it in the fridge overnight, it appeared that the alcohol did separate. I was able to stir it in a bit with no problem, but this is something to be a little aware of. 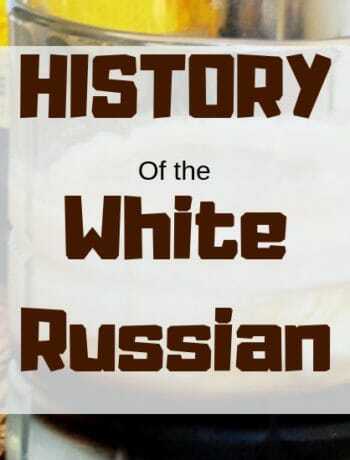 The last element of a white russian that needs to be added is cream. What better way to add a cream element to a dessert than with Whipped Cream? We made our own, but any whipped cream would work for this dessert. Not only is it typical of a trifle, but cream is an important element of the White Russian Cocktail! Another element that defines a trifle is a trifle dish. First, I wanted to make something that just my wife and I could enjoy. Second, I wanted to help give this White Russian inspired dessert an element of adulting. I thought a cocktail glass would help blend the ideas of a trifle and White Russian. Another option would be to order some mini trifle glasses, which do exist. I opted for the cocktail glasses that we already have in stock. I thought a nice touch on top would be to shave a bit of chocolate on top of this dessert. Not only does it add a touch of chocolate flavor, I think it really rounds off the look. Chocolate syrup would also work very nicely. 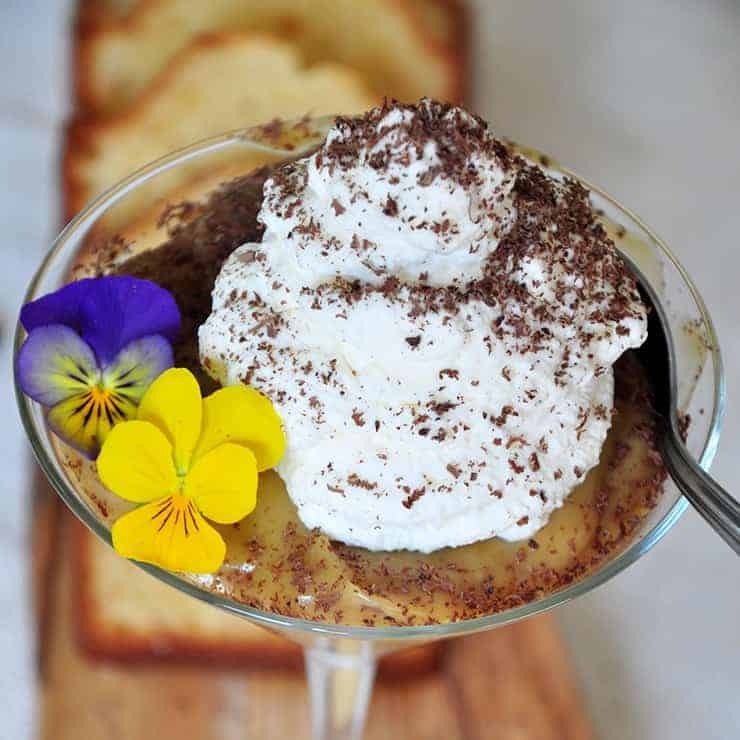 This White Russian Mini Trifle Dessert really was a fun experiment. I was able to play around with pudding, vodka, and desserts. How great is that!? 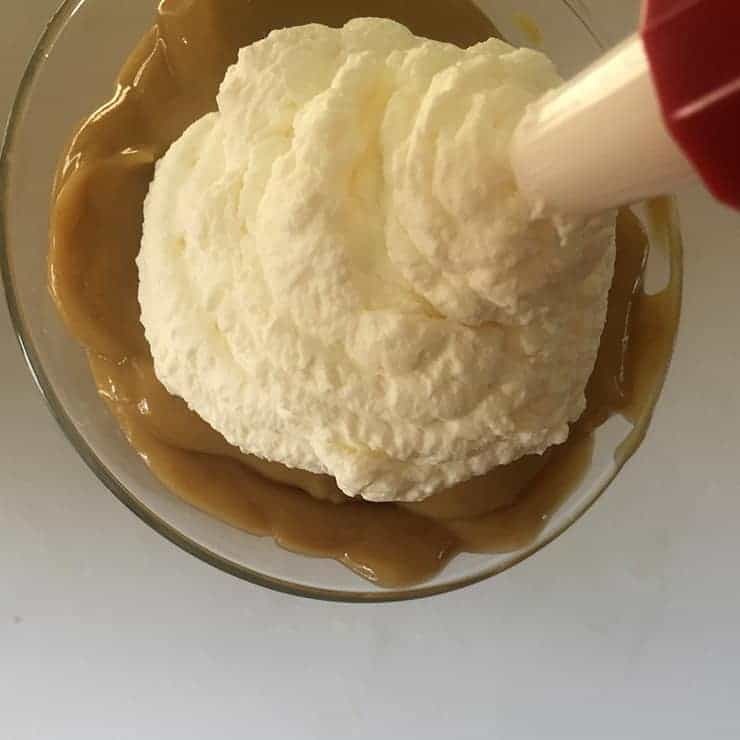 Not to mention, I think I successfully brought the spirit and flavors of a White Russian cocktail to a dessert that can be enjoyed by any adult. If you like this recipe, let me know in the comment section below! Make sure to follow me on Instagram and Pinterest! Instant pudding? I suppose you’re going to tell me that you used store-bought cocktail glasses, too. 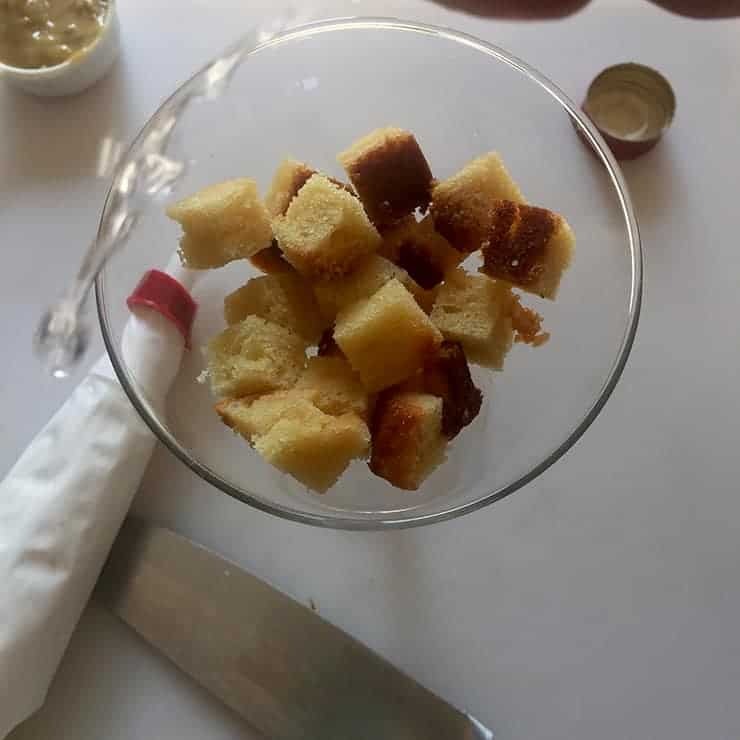 When I make my mini white Russian trifles, I use glass hand-blown by mini Russians, and a home-made pudding that I infuse with alcohol that I’ve distilled from grain I grow on my rooftop garden. Hahah! Actually, this is inspirational. I’ve never thought about making single-serving trifles. (I often make trifles out of epic cake fails.) What a great idea. It seems like it’d be a nice end to a romantic dinner.